This afternoon I was tinkering away gluing this to that, when suddenly, right beside me, something pretty frightening happened. A ball of fire shot out of the glue chamber of my glue gun, the chamber continued to flame for a few moments, then subsided and gave way to the acrid smell of burning plastic. 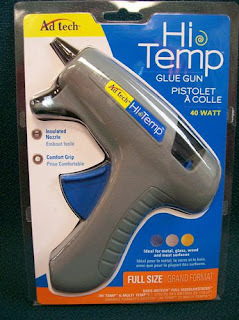 This is the gun that I was using: Ad Tech Hi Temp Glue Gun purchased at Walmart less than a year ago. It had been plugged in for about 30 minutes and I was using the recommended glue sticks. "I just bought an adtech and had it explode 3 weeks after I bought it"
Yeah, this isn't an isolated incident despite this canned reply from the company: "AdTech is committed to safety, and its products have an excellent safety record." So I dutifully made my way to the Walmart website, the place I purchased the product, and left this review "A literal fireball came out of the glue chamber followed by the acrid smell of burning plastic. I'm a professional artist/crafter and have used many similar products and never had anything like this happen before. A quick internet search revealed this is not an isolated incident with this brand. I would absolutely NOT recommend this brand and question the safety of this product." Basically everything I've just explained to you. The review was rejected by Walmart. I've asked for their reasoning and will post if they reply. Until then, I really and truly hope that you will think twice before buying Ad Tech brand glue guns. I'm sure it appeals to a lot of thrifty crafters, it's pretty cheap and widely available... but maybe the few extra bucks for something that doesn't catch fire or explode would be money well spent. 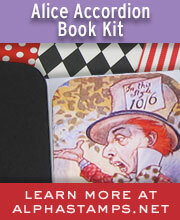 After all, if you're crafting near paper or other flammable materials it could spell disaster. Heaven forbid this happens while someone is holding the thing and someone gets injured. Just because something is value priced, doesn't mean it should burst into flames. Edit: I did contact AdTech and told them of the incident. They never replied. Walmart asked to see the rejection message they sent to me and still has not supplied a reason for the rejection. Goodness - I am glad you weren't injured and I will definitely keep that in mind when and if I need to buy a new gun. Shame on Walmart if they are editing out bad reviews, because if there is a safety issue, consumers should be aware of it! OMG! Thank heavens there were no injuries or other damage! And boy oh boy does that just peave me that Walmart rejected your review!! You should place it everywhere else that you can then- that is just so unethical of them- shame shame!! Yes, JAckie, thanks for the alert. Oh MY! as all us crafters know... you Dodged a Bullet... It could have been so much worse! Thank Heavens you were there when it happened. I too will be sharing your post on my site. TFS!! Thanks for sharing this! I own one of these glue guns and haven't had any issues yet but then again, I don't use it often nor leave it plugged in for any longer than a few minutes at a time. Perhaps I will just throw it away! Happy to know you weren't injured and thanks again for sharing this info! Shame on Walmart! Just looked at mine that I've had for about 2 or 3 years and it is an Ad Tech (High Temp) but a smaller version and in white. I never leave it unattended while in use and I unplug it as soon as I'm thru using it. Regardless of all the safety routines I am now aware of the dangers of it...thank you for bringing it to our attention. I believe all of our favorite craft stores sell them. Shame on YOU Walmart!!! Thanks for posting this Nichola. 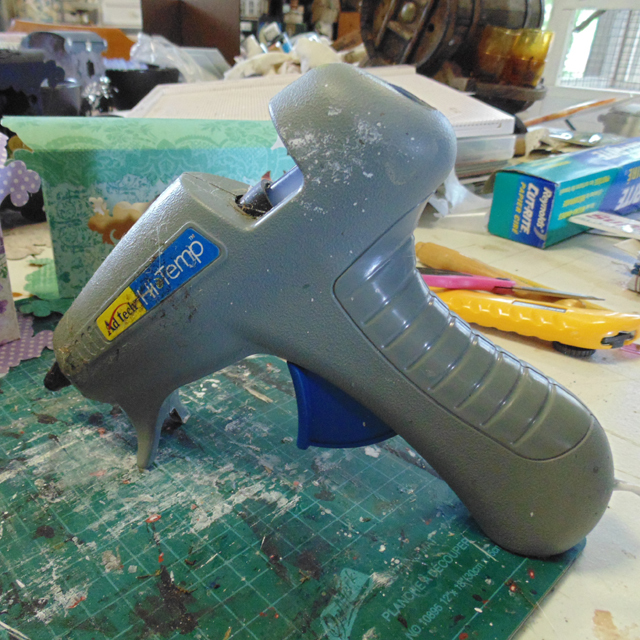 OMG, good thing nothing caught fire while you were using that glue gun! Thanks for posting this consumer information and shame on Walmart...they obviously aren't thinking about their customers safety! Isn't there a Consumer Watch website where you could post this info??? I've filed a report with the U.S. Consumer Product Safety Commission and so it should appear on their site sometime. Have you tried actually contacting the AdTech company also? I sent AdTech message (no reply as of yet). Walmart has asked for the rejection message I received. And I've filed a report with the U.S. Consumer Product Safety Commission. Please let us know what the company says. Not sure if this will help, but this is the Health Canada report for an unsafe product. Thanks for passing along what is definitely a hazard! Thanks for passing on the warning!